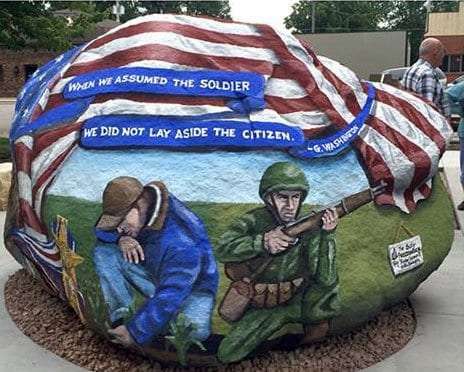 A fundraiser is being held Saturday for the Delaware County Freedom Rock. 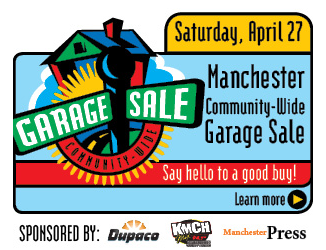 The Dundee Community Club and Country Cruisers are hosting the 2nd Annual Car Cruise Poker Ride. The ride is open to all vehicles, including cars and motorcycles. Committee member Spencer Gibbs says they’ll leave Dundee at noon and spend the day taking a loop through the county. All proceeds go to help with expenses for the Freedom Rock, which will be painted by Iowa artist Bubba Sorenson in Dundee sometime within the next two years. 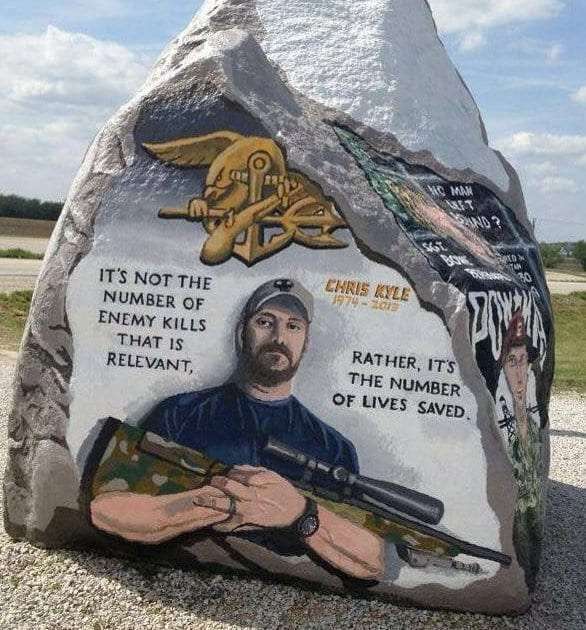 His goal is to paint a patriotic Freedom Rock in each county in Iowa to pay tribute to our veterans and local heroes. Saturday’s fundraiser will also include a bean bag tournament, music, food and refreshments in Dundee throughout the day. 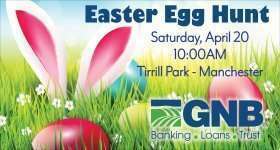 For more info, check out Delaware County Freedom Rock on Facebook.